The last one of these I did was in February! And now we are coming to the end of April, eeep! In my defence I have been busy! Firstly I imagine a few of you who are not familiar with Twitter might be wondering what the sign below is doing on my blog. 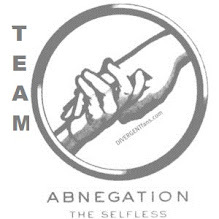 I was chosen alongside Leanna from Daisy Chain Book Reviews to lead Team Abnegation for the launch of Insurgent by Veronica Roth. To be honest, I have done very little leading as I have been really busy with my own writing, but luckily I have a very strong joint leader in Leanna, who has quietly been working behind the scenes. We have a rather wonderful team of bloggers working with us. Check out the list below of some fantastic people to follow. These are some great girlies all busily reading their copies of Insurgent ready for publication day. So come back here on May 1st to hear all about Insurgent! You may remember earlier this year I chose a book called Watch Over Me by Daniela Sacerdoti as my book of the month. Well Daniela is about to see the publication of her first YA book and I wanted to share the trailer with you. I have a copy of this already and I can't wait to read it. My fantastic blogging friend Emma over at Book Angel Booktopia is preparing for a special month on her blog in August. Emma will be hosting a whole month devoted to new retellings of the classics. If you would like to take part or find out more, please click here. I will be taking part in Emma's month of wonderfulness! 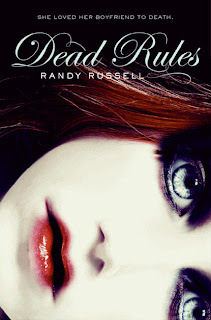 Last week I held a competition to win one of two copies of Dead Rules by Randy Russel. I can now announce the winners. Congratulations ladies, an email of confirmation is on it's way to you. Please send my your details in order to post on to the publisher. Sorry to everyone who did not win. There is still time to enter my World Book Night competition here. 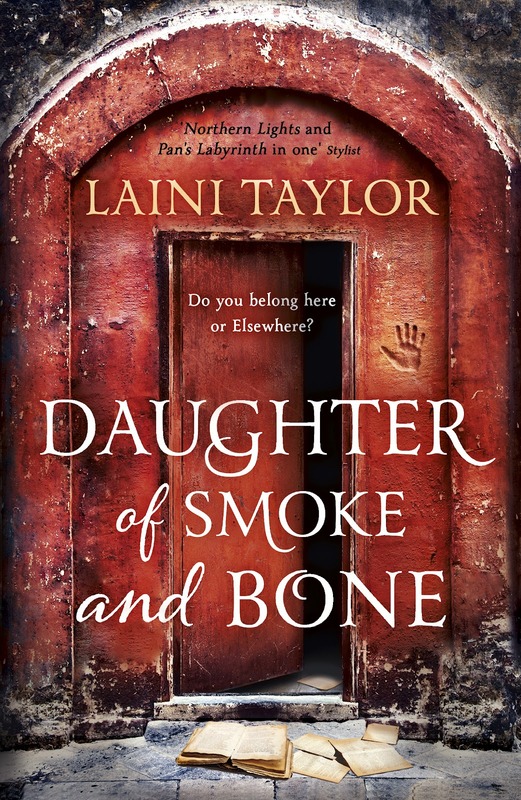 I wanted to share the new cover of the paperback version of Daughter of Smoke and Bone with you as I think it is utterly stunning. It is definitely one of my favourite covers at the moment, as it really gets the idea behind the book. Have you seen the new trailer for Changeling by Philippa Gregory? That is all my book gossip for now. I will be back soon with another post of exciting news soon. Thank you for the mention my lovely. I am loving the Dreams Trailer - it may have to go on Tantalizing Trailers. 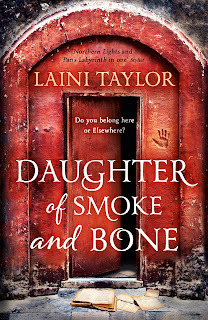 I haven't read Daughter of Smoke and Bone but I do love that cover. Vivienne, thanks for doing RRT! I'll link to this wonderful, newsy post the next time I do one. These book trailers are incredible (the music seems to match the books very well). Thank you for all of this book gossip!